Eddison Ricketts, president of the Fraternal Order of Police Lodge No. 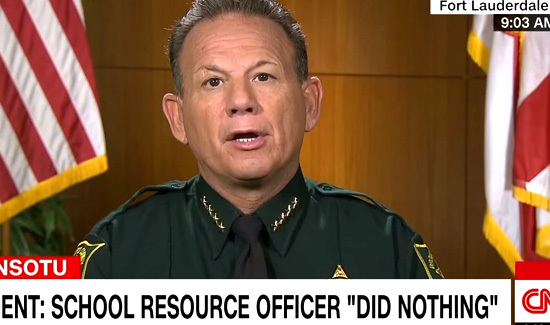 53, wrote a letter to embattled Broward County Sheriff Scott Israel recently. 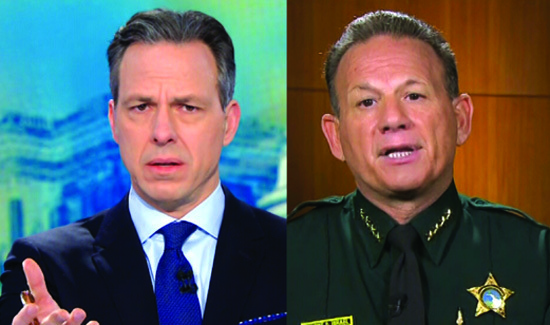 “I want to reassure you that we have complete confidence in your abilities to lead the Broward Sheriff’s Office today and beyond,” Ricketts wrote. 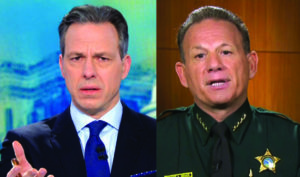 On the other hand, The Broward Sheriff’s Office Deputies Association will be taking a no confidence vote against Israel this week. So the FOP is backing Israel and the deputies’ assoc. is going the other way. A third police association says it wants to wait until all investigations are completed before taking a stand. The Broward County Police Benevolent Association says they will wait. In summation, there are three different local police advocacy organizations (sometimes called unions) and three different opinions.